The bill, which was discussed at a hearing on Monday, is unlikely to pass. And it falls far outside the mainstream of the anti-abortion movement, which has generally opposed punishing women for having abortions. 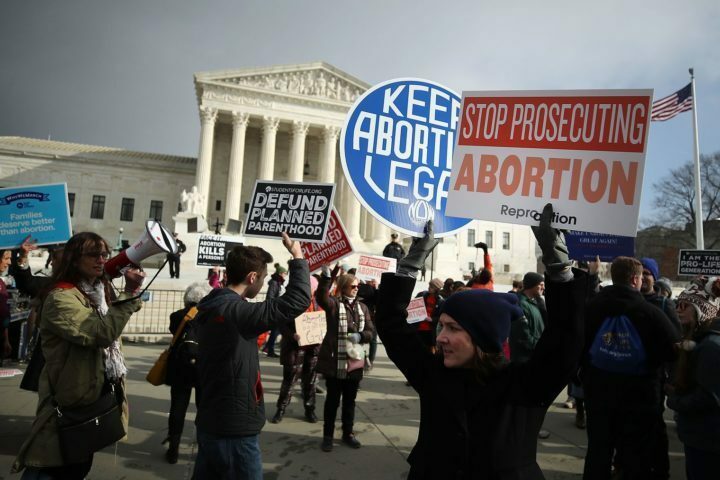 “I am absolutely appalled by any proposal that would suggest prosecuting a woman for seeking an abortion or obtaining an abortion,” Catherine Glenn Foster, president of the anti-abortion group Americans United for Life, told Vox.